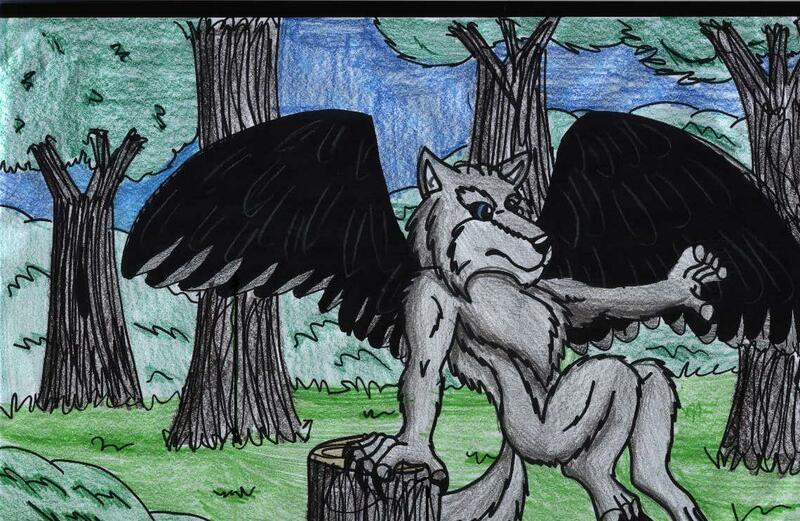 this is 4 blackwolfs contest i hope u like it the lines on the wings are supposed to be feathers~^this took 5 hours and i know the foot is to small but still i hope u like^^comments??? Aahh this pic looks so cute! I really like the wings they look awsome!